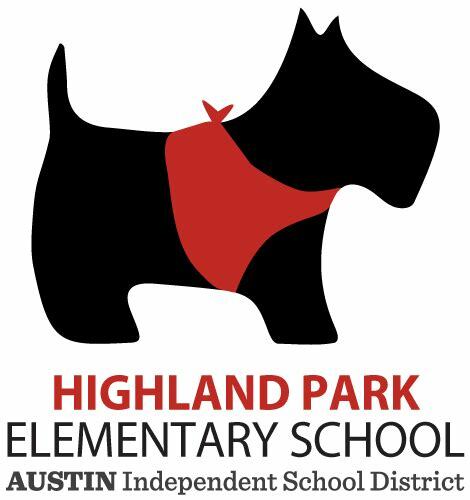 Texas Folklife partnered with the 4th grade teachers and students at Highland Park Elementary School to produce these series of stories on community traditions and folklore of Austin. Learn about the Hoot, Highland Park's very own fall festival. Nico, a 4th grade student in Austin, brings some of her Romanian heritage through her grandmother's charms. Ms. Roberts shares the secrets to making teaching fun. 4th graders in Austin explore the relationship of art and sports through their own hobbies. Students and teachers at Highland Park in Austin discuss their hopes, dreams, and the impact of reality. Senor Jorge has lived a multicultural life. Hear how he came to be a Spanish teacher in Austin, Texas. What's it like trying to hold a whole elementary school together? Students in Austin, Texas explore the significance of hobbies. Ms. Dean shares her magical memories with her students.